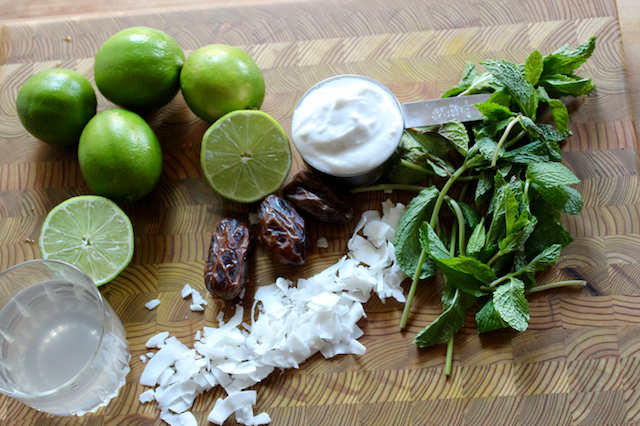 The Thai Cocojito was inspired by a drink I had at a beach shack in Koh Lanta, Thailand. Koh Lanta is a beautiful, pristine island off the Andaman Coast. While in Koh Lanta, I ate the most delicious Pad Thai on planet earth and kept hydrate with the freshest coconuts and natural fruit juices/smoothies. While tourism is growing in Koh Lanta, it remains mostly untouched and true to its cultural and food traditions. The people of Koh Lanta are some of the most genuinely kind and chill people I’ve had the pleasure to encounter. 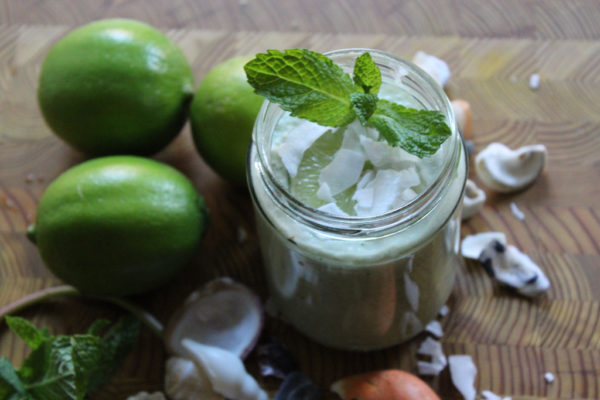 My love for Koh Lanta inspired the creation of the cocojito. 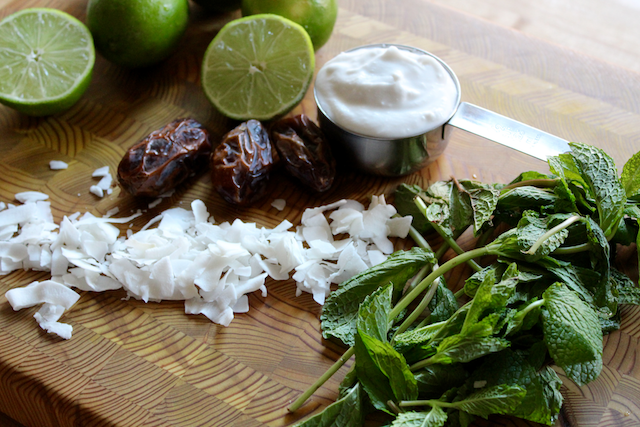 A healthy take on a happy hour classic, the cocojito is tangy and refreshing. 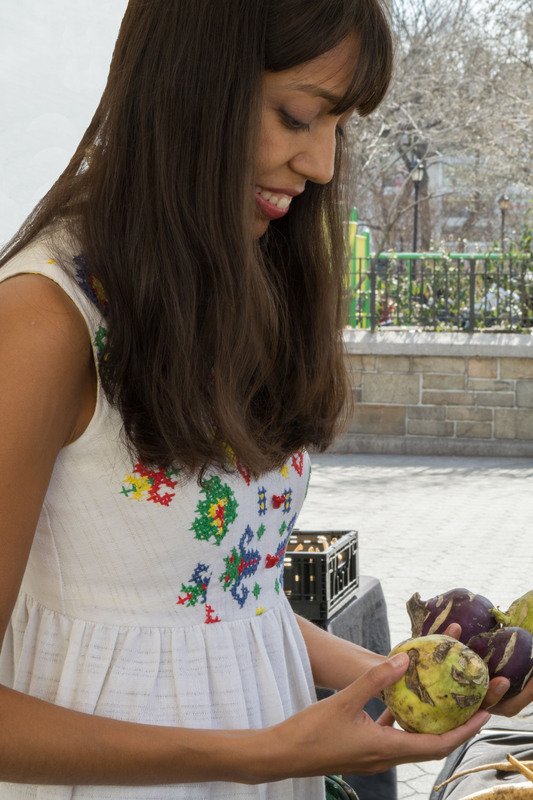 Drink a virgin version of this smoothie or turn it into your new go to BBQ cocktail. How does this recipe fit into the foodieland philosophy of mindful living+ happy eating + plant centered nutrition. Rinse mint and limes thoroughly. Set aside. 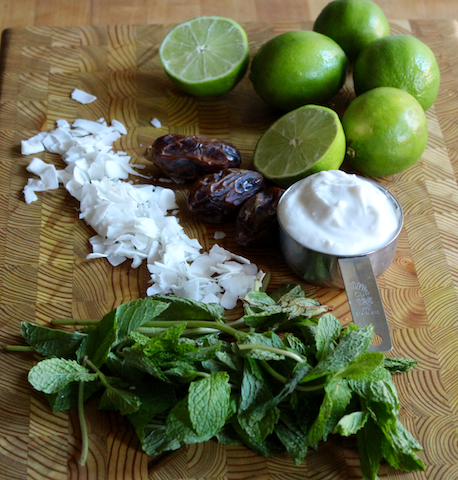 Roll and massage lime before cutting it in half to allow the lime juice to flow. Cut lime in half and juice. Set aside. 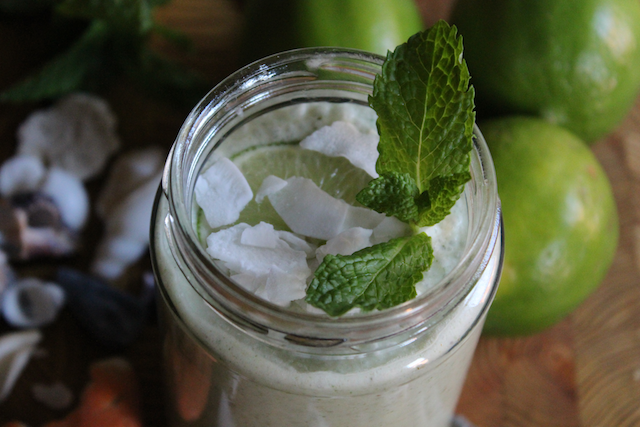 Throw into a high speed blender the coconut milk, lime juice, dates, coconut water, mint leaves, and coconut flakes, and ice. Make sure not to over-blend. I like my cocojito to have crunchy bits of coconut flakes for texture. Bon Appetito! P.S. Of course you can make a grown-up version of this smoothie and add your favorite rum to it. It makes for a refreshing & zesty summer BBQ or happy hour drink!